Fireplaces have become more than just a heat source over the years. They are a work of art and a focal point around which memories are made with family and friends. 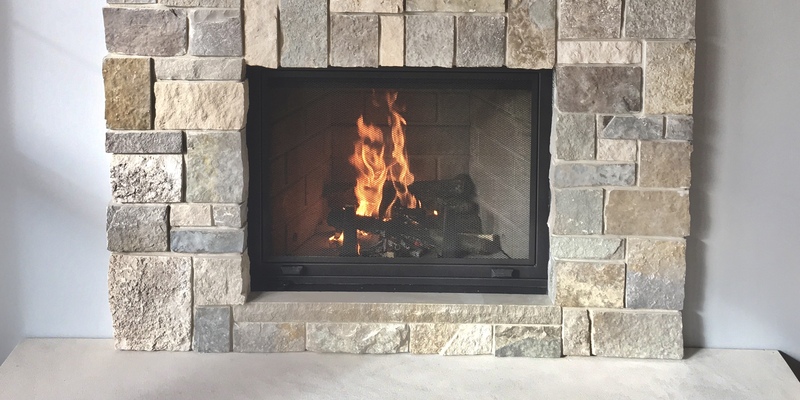 It’s our goal to provide fireplaces from the best manufacturers, whether it’s an efficient direct vent unit, a linear electric fireplace, or a wood-burning heat-producer. Modern or rustic, small or large, classic or trendy; we have a solution for you. 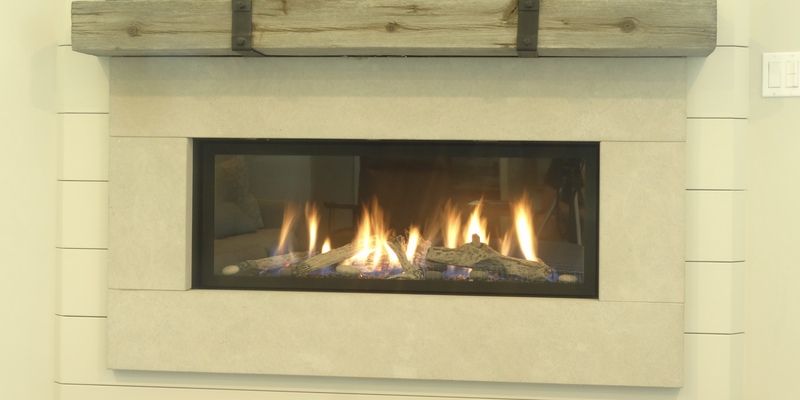 As the most popular, direct vent gas fireplaces provide heat as well as ambiance. Having many creative styles as well as efficiency, you are sure to find one to suit you. Wood burning fireplaces can ambiance, efficiency, or both. We have both traditional natural vent units as well as mid to high efficiency units. 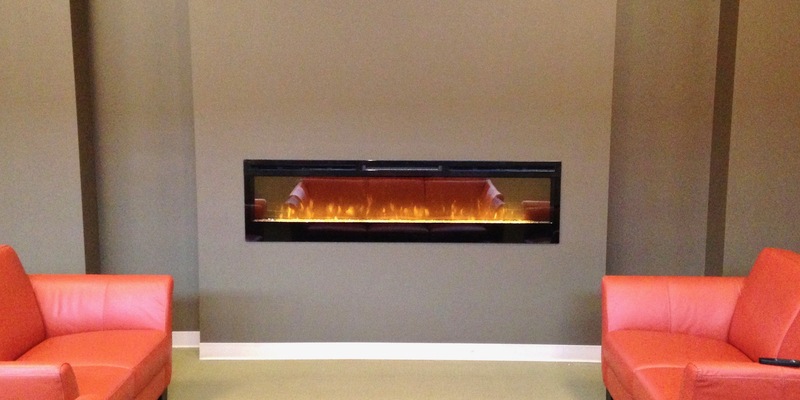 Electric fireplaces provide a cost effective solution to provide visuals and even some heat.